MDMB-CHMCZCA is a NEW cannabinoid, which acts upon the cannabinoid receptors, and is a key component of many synthetic cannabis powders. MDMB-CHMCZCA or also know as: Methyl 2-(9-(cyclohexylmethyl)-9H-carbazole-3-carboxamido)-3,3-dimethylbutanoate is a carbazole analogue of MDMB-CHMICA (AKA MMB-CHMINACA). Its a synthetic cannabinoid, and is in the form off an off-white powder. 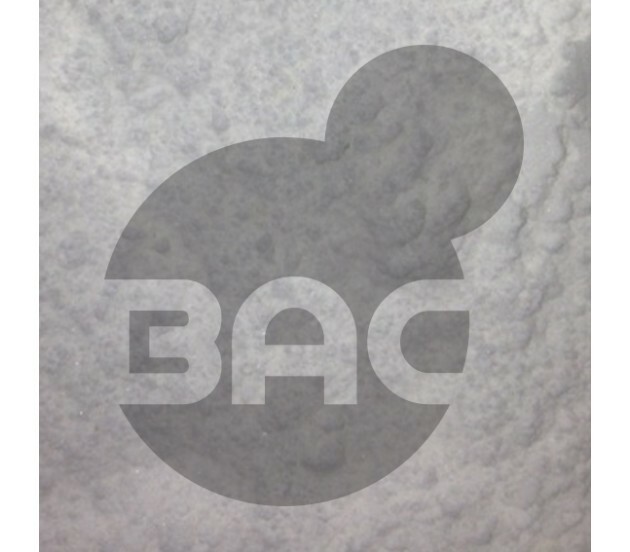 BAC offers MDMB-CHMCZCA for the purposes of research only. It not for recreational use or human consumption.